Talking therapy creates greater self awareness. This involves knowing and labelling feelings connected to both present and past experiences, which is a key part of cultivating change. Talking to an impartial professional with no preconception of who you are can help you gain a different perspective and releases pressure/anxiety. Sometimes, talking may NOT feel so good but this is all part of the healing process. Your feeling will be met with support, empathy and understanding. 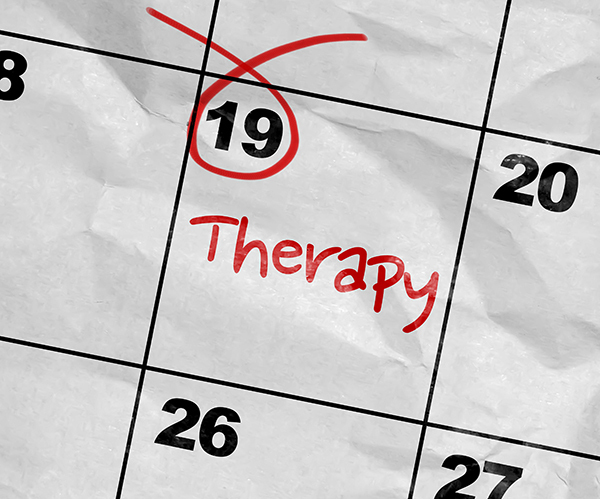 For some, relationship therapy is the ‘last resort’. While this may sometimes be the case, many couples these days attend therapy as a way to keep their relationship healthy and address underlying concerns that may become conflicts in the future. As one couple once said to me ‘we want to fix it before its broke!’. Talking therapies can help you work out how to deal with negative thoughts and feelings and make positive changes.